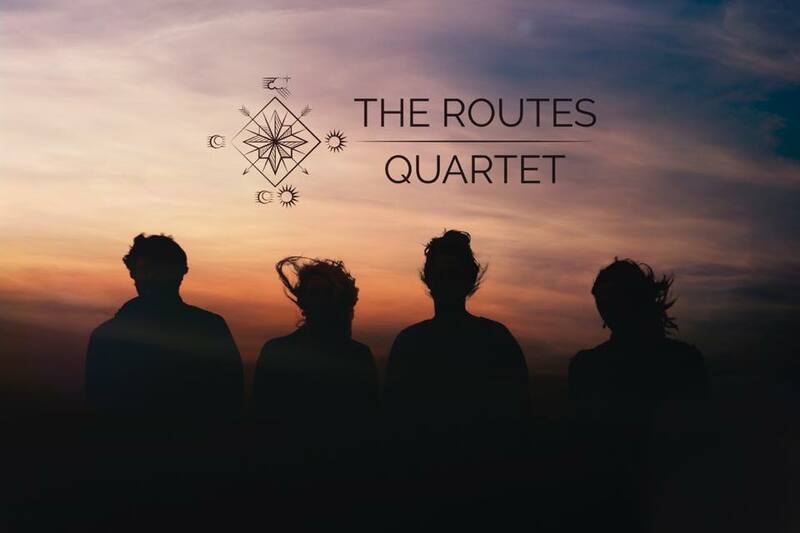 Routes is a string quartet with a difference, though with classic string quartet instrumentation, being made up of traditional folk musicians who write and perform a combination of contemporary compositions and innovative arrangements of traditional music. It bridges the gap between classical and folk music, exploring the vast textures, tones and intimate musical qualities which are characteristic of a string quartet. The sound is a charming concoction of classical, Scottish, Irish and English traditional music reflecting the origins of the members of the group. While writing, please do note in your diaries that we have an exciting guitar duo (playing 6 and 8 string guitars) coming for a residency and concert at the end of October. The date of the concert is Saturday 27 October, 2018.